How do you see a winning day? You can’t see a winning day but you can feel it. You just know when it’s your day. Are you single? If no, who’s the lucky lady? Yeah I’m single; this relationship thing isn't for me. When was the first time you had your first kiss? Ukoyika amatsheri (I recently became cool with girls at a later stage). Live on SABC 1 but I don’t like watching TV. I spend most of the time reading books or listening to radio. What would you advice your woman to wear at night? I would advise her to be naked because I also sleep naked even when I’m alone. Madiba yem-yem sopitsho ngqolomsila, uvela bembhentsele uzondwa ziintshaba zingaz’umenza nto; ngamaCube ke lawo. How did you feel when you released your first solo project? I was very much excited, because there was a great demand of the album from fans after they heard my first single “Honey”. Thandiswa Mazwai, Ivy League, Relo (Skwatta Kamp 1st Lady), including Teargas. What changes would you like to see in SA Hip Hop music? Good rappers to get recognition, enough airplay on Radio and Television coverage. Also for MC’s to be smart enough to work closely and together for positive growth and development rather than teasing each other negatively. 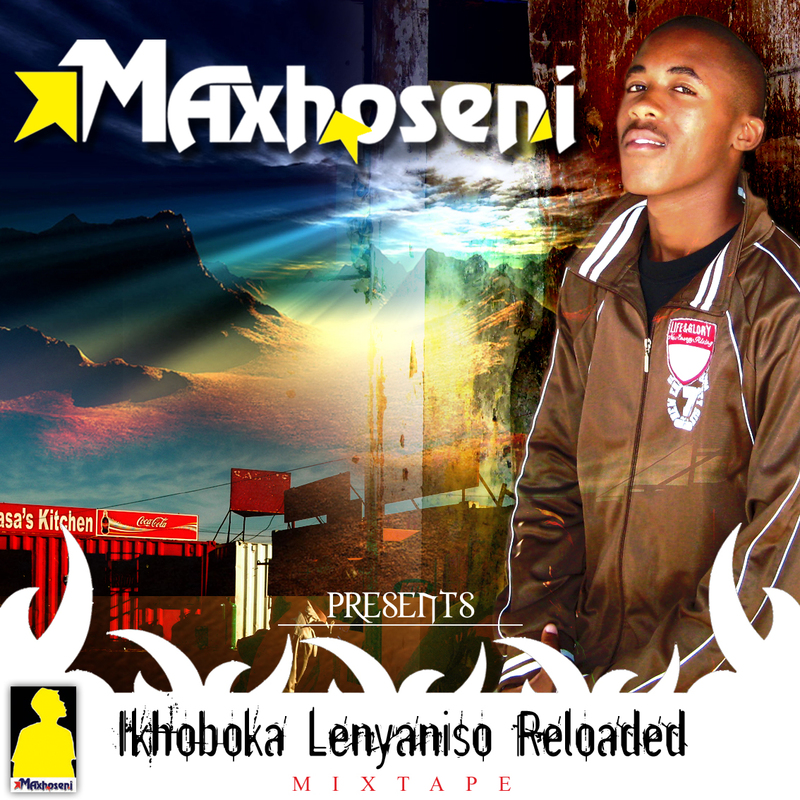 Maxhoseni released his Mixtape “Ikhoboka Lenyaniso” (Slave of the truth) in 2008 June. 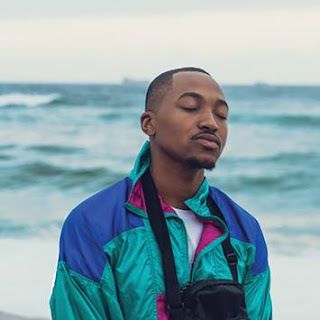 This Mixtape brought dope joints like “Iz’tyholo” (Accusations), “Iitshomi” (Friends), and his classic joint which is “Honey” was already number one undisputed for a record of three months. Working together with KasiMore productions made this project a possibility. With his talent and flair there is no reason to miss his music. March this year “Ikhoboka Lenyaniso Reloaded” was released and it’s available via digital downloads at www.shipa.co.za.